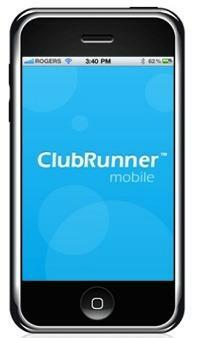 Clubrunner has released a new iPhone and iPad app. Easily access home page stories, your club membership directory and locate clubs near your current location. For more information and to download the app, visit Clubrunner's webisite here.